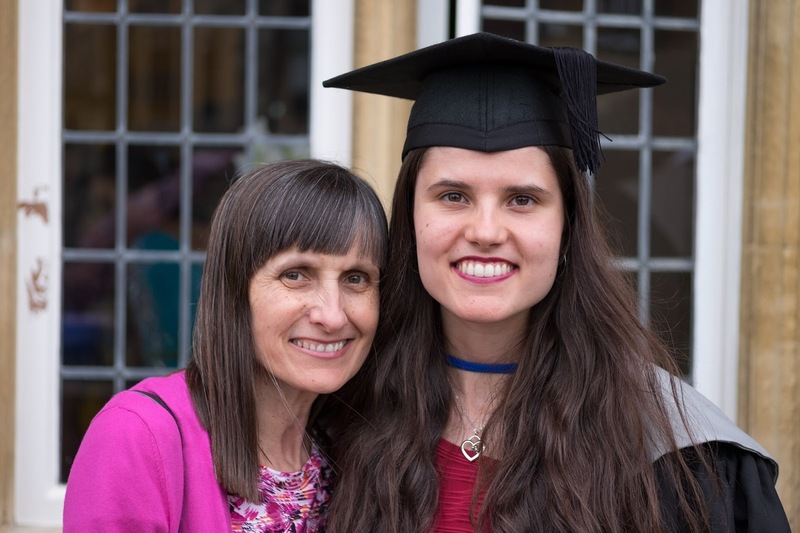 I never planned to write a post about graduation and the end of University, but after one of my coursemates mentioned it yesterday, I decided that it was a nice idea and that I should get cracking on a chatty post about finishing Uni. If you're a University of Kent or Christchurch student, your graduation ceremonies are held at Canterbury Cathedral. It's a world-renowned building and pretty spectacular inside, so I think we're very lucky to be able to graduate there. All of this week, University of Kent graduation ceremonies are being held in the cathedral, with about 3 sessions of them a day. 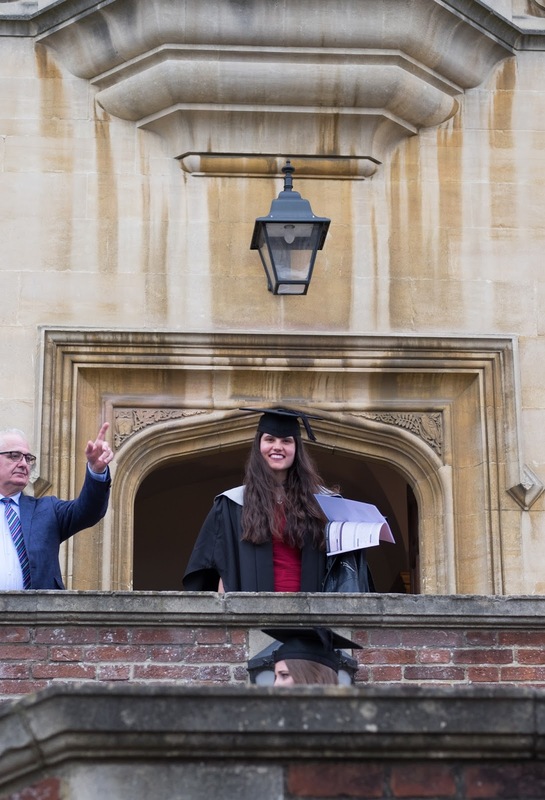 I graduated in yesterday's evening session and despite all of the rain (we're probably the only graduation session this week that'll get lots of rain), it was a fantastic experience. Graduation is a very formal occasion so it's not everybody's cup of tea, but it's a great way to say a final goodbye to your classmates. There's only about 30 students on my degree programme, which is very small compared to other courses. 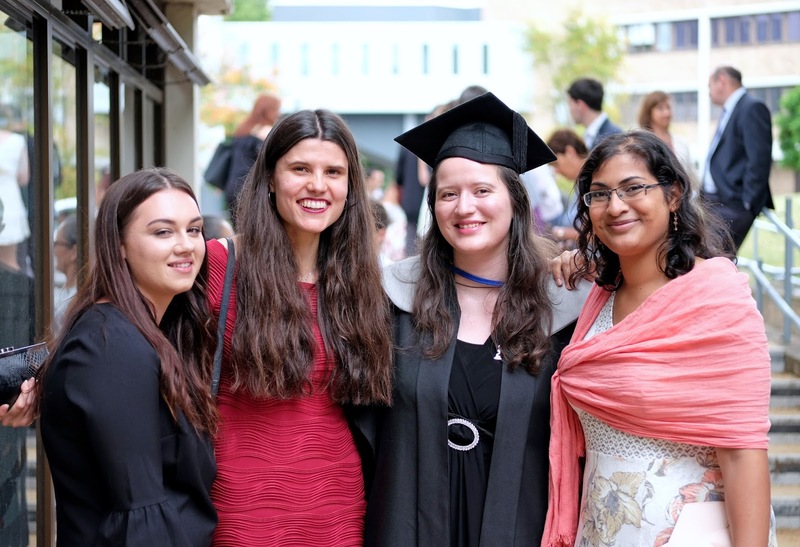 Fortunately I know quite a lot of the class well, so graduation was really a big catch up for us all, making the whole day a lot more relaxed! Graduating in Canterbury Cathedral involves a procession, speeches from the University Vice Chancellor and of course, the handing out of everybody's degrees. The ceremony lasted for 1 hour 20 mins and then we were led out of the Cathedral as Kent Graduates and the Class of 2017. These past 3 years at Kent have been brilliant. I met my boyfriend Stuart and so many lovely friends here. 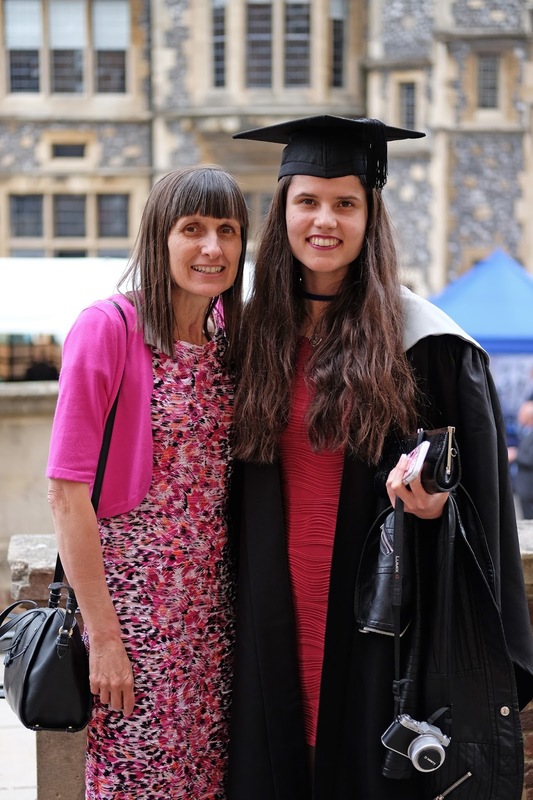 Through my course, I've learnt to embrace my inner tech geek and I don't think I would have ever started blogging properly if it wasn't for my Web Design lectures, the University of Kent Blogging society and the society President/my best friend Mario. 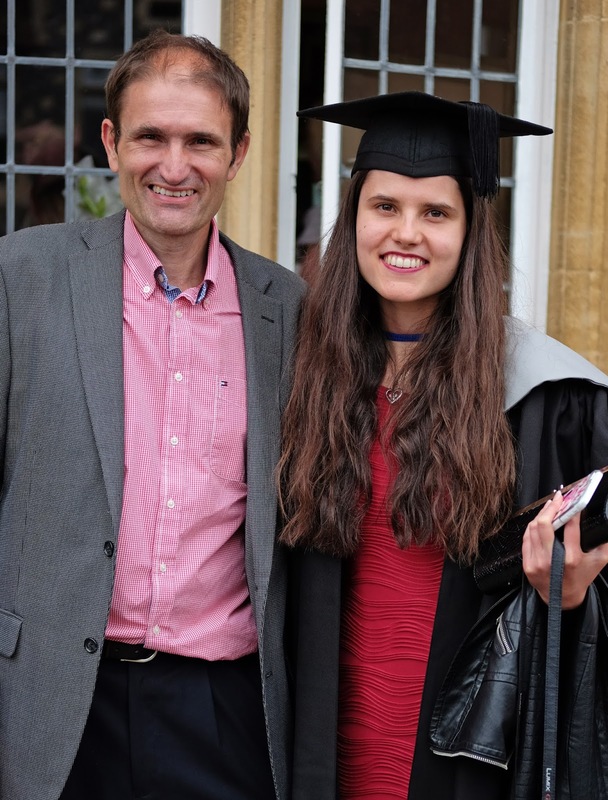 Around 4 years ago, my Dad told me that University will be the best few years of your life and upon finishing University, I totally agree with him. If you ever get the chance to go to Uni, go! You'll make friends for life, learn so much and realise what future you'd like to pursue. Congratulations Kat! So pleased you had a lovely day! Big Congratulations and best wishes for the road ahead! Yes I did, I have a law degree and I loved it! That's a really nice article and I think you are very lucky to have the opportunity to graduate in such a special place. Although I think graduation is special everywhere:-) I love that you travel a lot at your young age, wishing you all the best for your future! How exciting! :) What university did you go to? Thank you very much! Yes absolutely - graduation is such a special day, wherever you get to graduate!